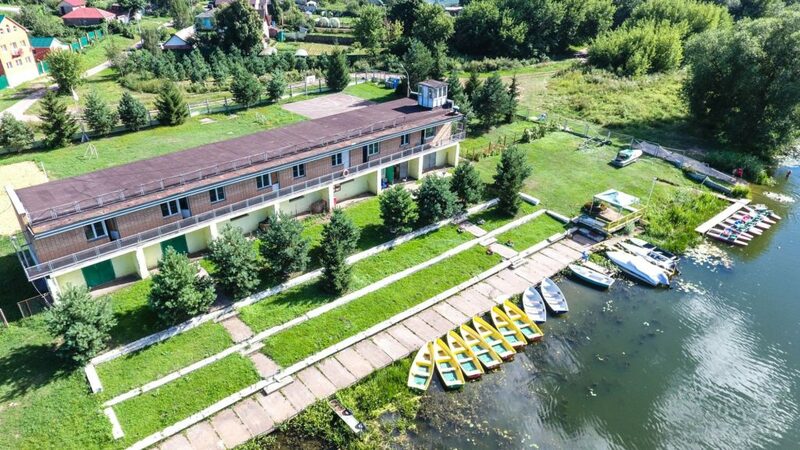 Drive and positive, tireless search and unrestrained energy — everyone can find their kind of activity in Zaraysk district. The wind is blowing into the face and merry huskies are taking their passengers along the spacious fields. 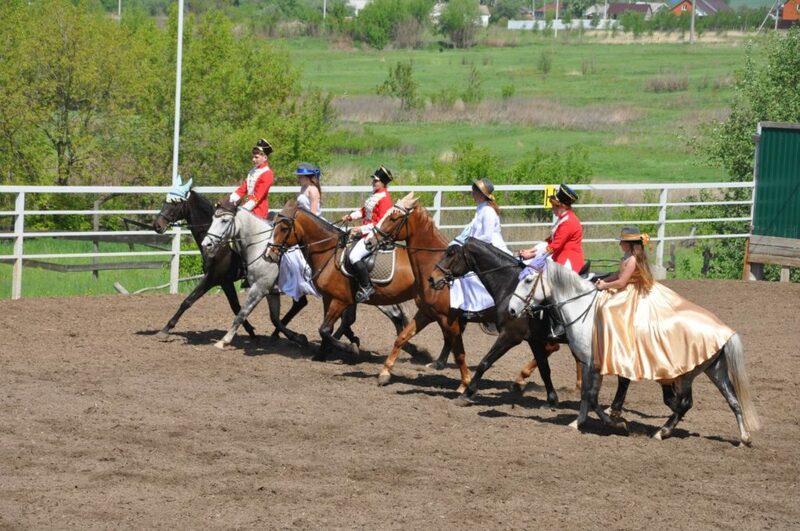 You may also try exciting show jumping or leisurely horseback riding. Water bike river trip or intensive upstream rowing and finally wakeboarding for the most adventurous. Fresh air, great weather and a fun pastime will return you to this wonderful place again and again. Horse club "Angel". Horseback riding, photo shoots and events. Funny raccoons and workshops for children.